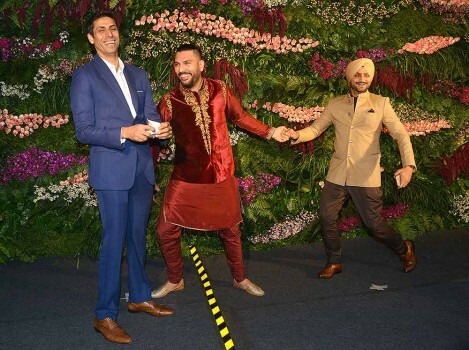 Former Indian cricketer and Royal Challengers Bangalore team mentor Ashish Nehra, left, arrives for the first day of the Indian Premier League player auction in Bangalore. 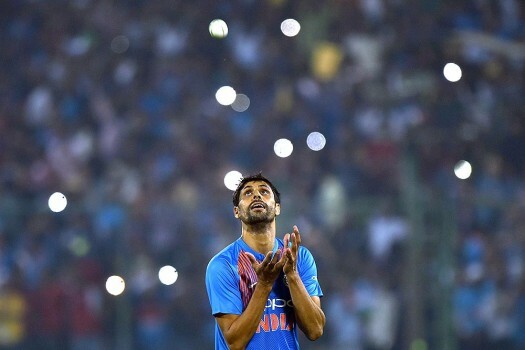 India's Ashish Nehra during the first T20 match against New Zealand at Feroz Shah Kotla Stadium in New Delhi. Ashish Nehra of Sunrisers Hyderabad celebrates the wicket of Manan Vohra of Kings XI Punjab during an IPL match, in Mohali. 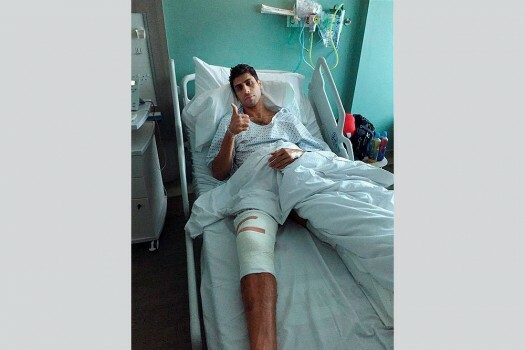 Seamer Ashish Nehra gestures after undergoing a surgery on his right knee in London. 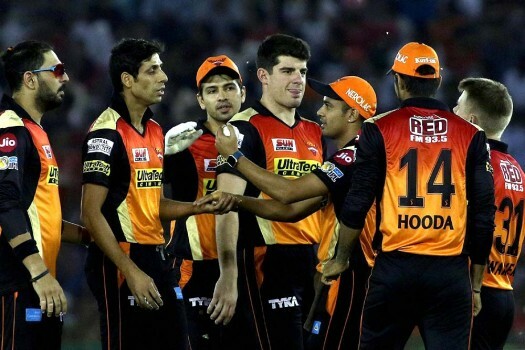 Nehra sustained a high-grade tendon injury during his IPL stint with Sunrisers Hyderabad. 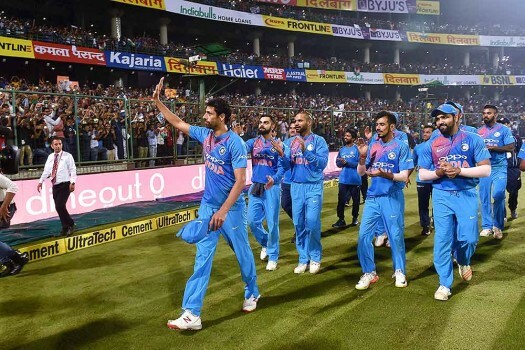 Ashish Nehra, center, celebrates with his teammates the dismissal of Bangladesh’s Soumya Sarkar during their Asia Cup Twenty20 international cricket final match. Ashish Nehra points up to the air as he celebrates taking the wicket of Australia's Usman Khawaja during their T20 International cricket match in Sydney. 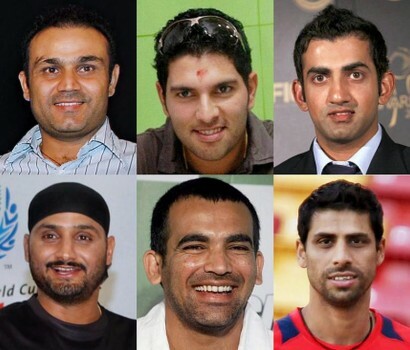 Suresh Raina, Ashish Nehra, Zaheer Khan and Yusuf Pathan at a practice session at Chinnaswamy Stadium in Bangalore at a training camp ahead of the World Cup 2011. Ashish Nehra appeals for the wicket of New Zealand's Brendon McCullum during their fourth one day international cricket match, in Bangalore. India leads the series 3-0. 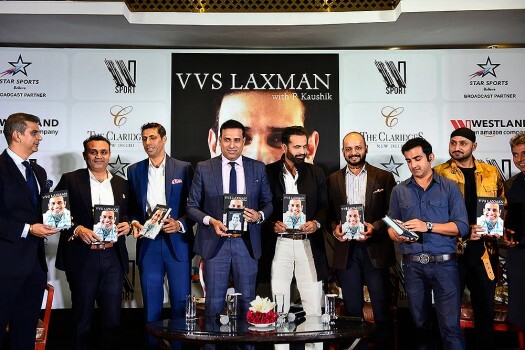 For the 12th edition, the Virat Kohli-led side has retained several players like AB de Villiers, Parthiv Patel, Yuzvendra Chahal, Washington Sundar, Pawan Negi, Nathan Coulter-Nile. 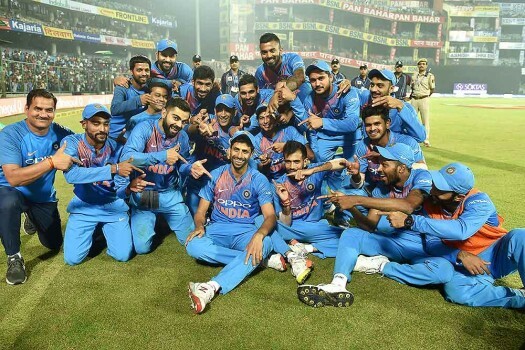 Yuvraj, in an emotional post on Facebook, called Nehra a true friend and his retiring as an “emotional moment”. 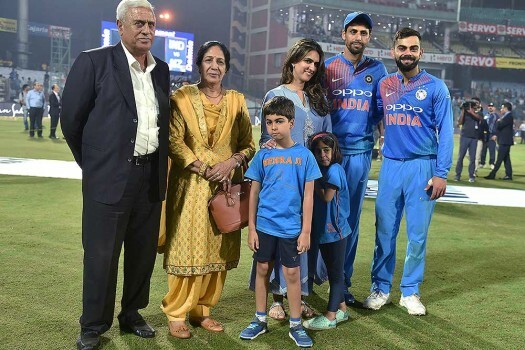 Life After Retirement For Ashish Nehra: Coaching Or Commentary? 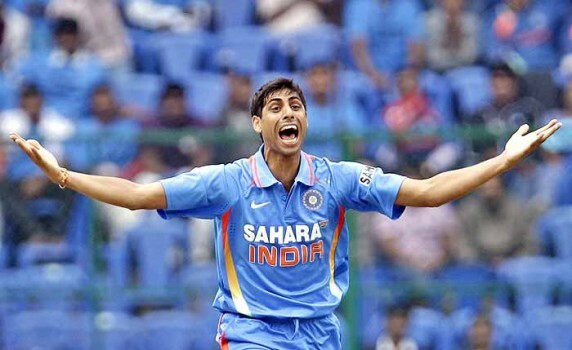 A flood of memories came rushing back when Nehra was asked to bowl his last over in cricket from the very end he started bowling. The left-arm seamer says the confidence gained in New Zealand, where he bowled well, has been helping him to perform well in the World Cup. 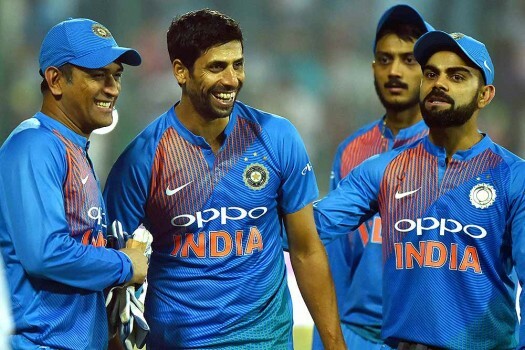 Swashbuckling hitter, unwavering skipper, fit as a fiddle at 37...and there’s still more to Indian cricket’s Dhoni era, writes Ashish Nehra. In nearly two decades, Ashish Nehra has made repeated comebacks from injuries on the back of an iron will. The world’s oldest pacer is still running in.